The Manufacturing Institute (TMI) is an independent charity organized 21 years ago to inspire, educate and improve manufacturing. Its story is about hard work, innovation, nurturing talent, sharing experiences and passionately supporting manufacturing. Over the last two decades TMI has educated over 50,000 manufacturers in best practice; worked in over 10,000 manufacturing companies across the world; and achieved over £1 billion of quality, cost and delivery impacts. TMI has a reputation for trail blazing new ideas to support manufacturing, and has helped multiple organizations achieve Shingo recognition, including the first two sites recognized in Europe - Ultraframe and BAE systems, and the first three full Shingo Prize recipients in Europe - Abbott Vascular, DePuy Synthes and Newsprinters Eurocentral. TMI's practitioners have worked in manufacturing businesses of all sizes and sectors, driving improvement and delivering results. They know exactly what it takes to successfully introduce and, importantly, sustain any change program, whatever the scale. Its team will give you the tools, insights and confidence to not only strengthen your own capabilities, but also to improve the performance of your business, and help lay the foundations for success for decades to come. Adam Buckley has more than 15 years of experience within industry, holding senior management positions across manufacturing, service, and the public sector organizations. He now works in a consultative and advisory capacity supporting leaders of international organizations delivering ambitious cultural and operational change programs. 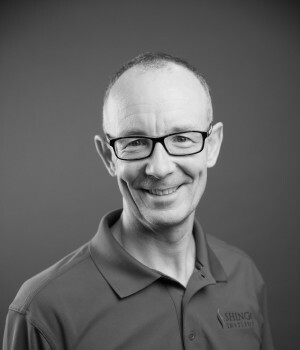 Mr. Buckley has an in-depth knowledge and understanding of the Shingo Model™ after leading the team that successfully launched the Shingo Prize in the UK and Europe in 2008. He continues to guide organizations along their journey in achieving Shingo recognition. 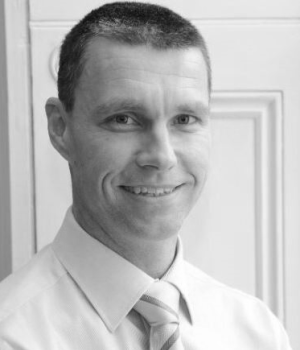 Chris Merriman is a managing consultant based in the UK with The Manufacturing Institute. Mr. Merriman has extensive experience and has held senior leadership positions in manufacturing management, supplier development, quality management and continuous improvement, especially in the international automotive, aerospace, industrial and IT services industries. Mr. Merriman has significant lean deployment and culture change leadership experience, and is a certified six sigma master black belt. Mark Radley has led strategic change in lean and operational excellence for the past 18 years. His career started at British Aerospace where he enjoyed the challenge of running a business unit and leading change. At Carnaud-Metalbox, he coordinated lean deployment across Africa and Asia Pacific, and he developed the Immersion Plant process which led to 10 facilities becoming centers of excellence. 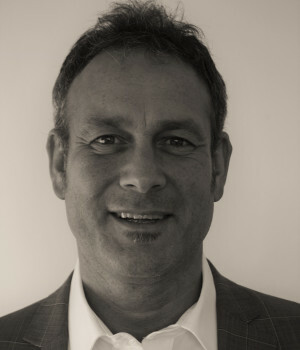 Mr. Radley later joined RWD Technologies as a senior consultant to support the Ford Production System transformation. There he developed the Lean Leadership Academy training course for senior leaders at Ford. He also co-founded GENEO, a company offering lean and operational excellence consulting and a unique Lean Enterprise Software to support sustainability. 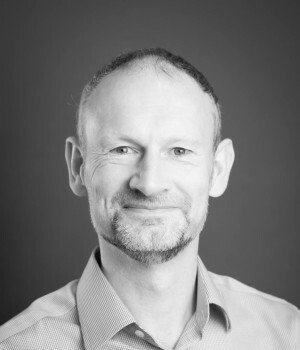 Julian Winn joined The Manufacturing Institute's practitioner team in 2005 from global electronics manufacturer Celestica, and has extensive experience of delivering Shingo Model-based benchmarking assessments. At Celestica, Mr. Winn was senior program manager with European responsibility for delivering a $100-million revenue stream of military and telecoms equipment for customers including BAE Systems, Marconi and Hewlett Packard, and was awarded two corporate quality awards for lean improvement activities. At TMI, Mr. Winn has led significant programs in financial and legal services companies including Cheshire Building Society, Contour Housing and Keoghs, and project managed a 12-week business improvement project at Rolls-Royce Aero Engines in Bristol. He specializes in financial and legal services, aerospace, food and drink, furniture, electrical, clothing, footwear and textiles.